A 300 level student of the University of Ibadan has died after suffering from malaria. 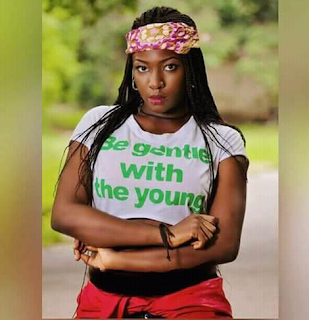 Iyanuoluwa Areola Tijesunimi was studying political science before her untimely demise yesterday. She was also engaged to be married. Friends have taken to Facebook to mourn her death with glowing tributes.